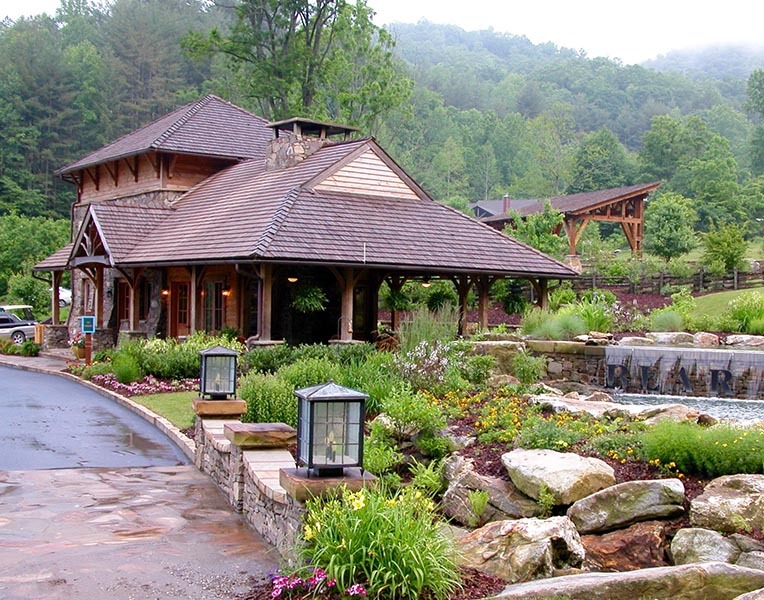 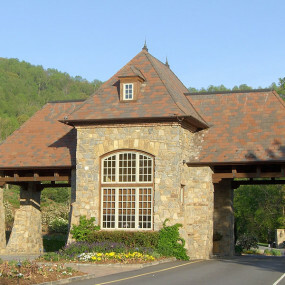 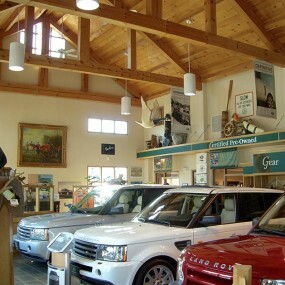 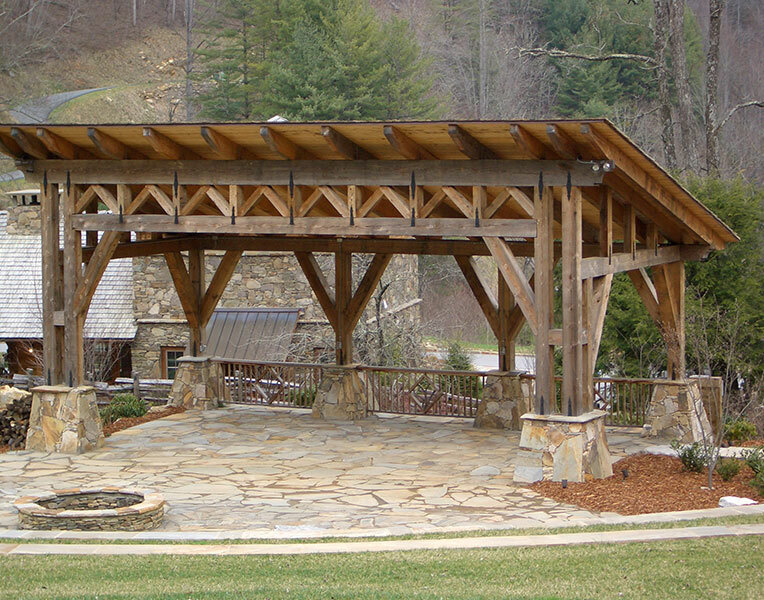 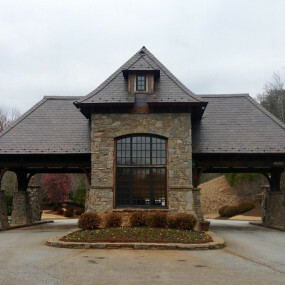 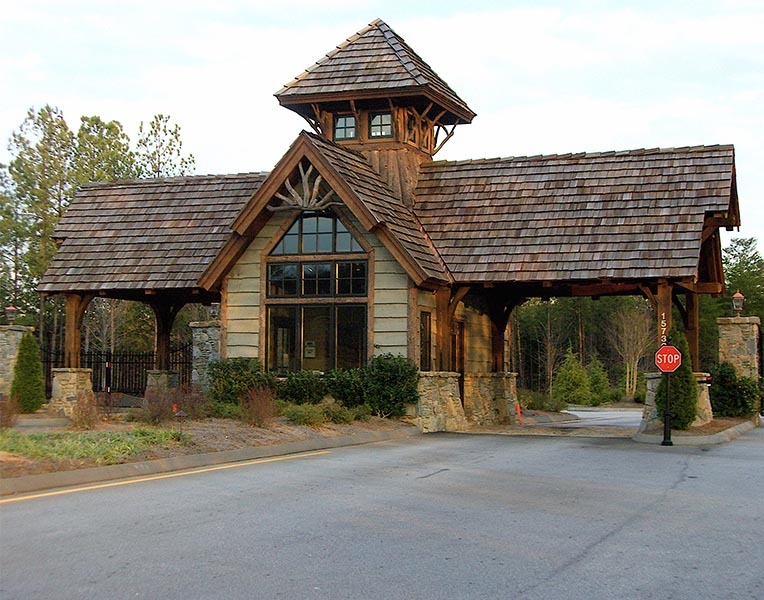 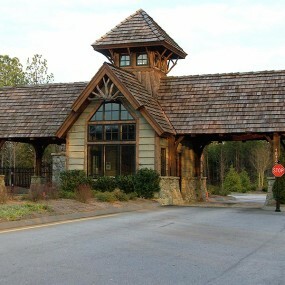 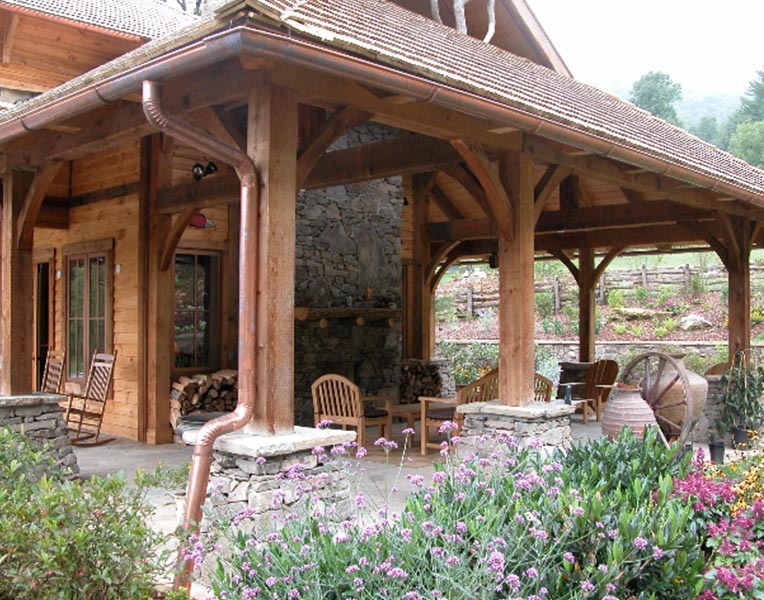 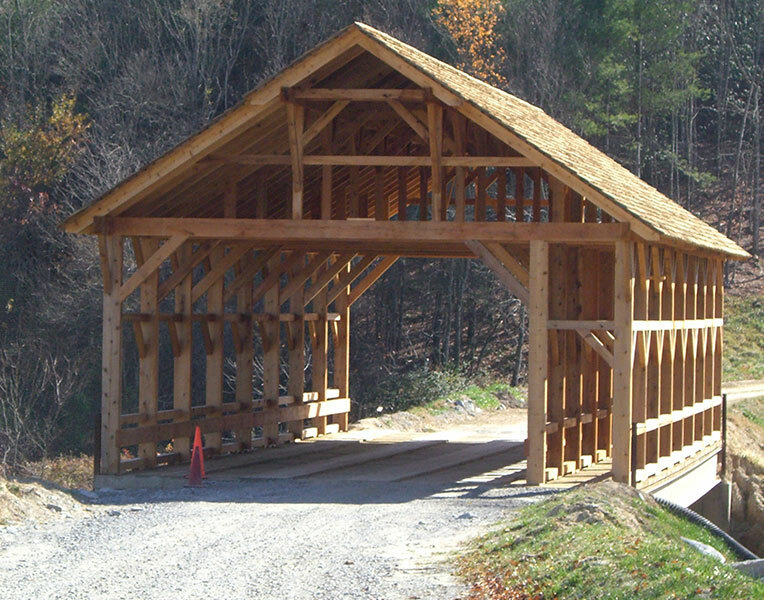 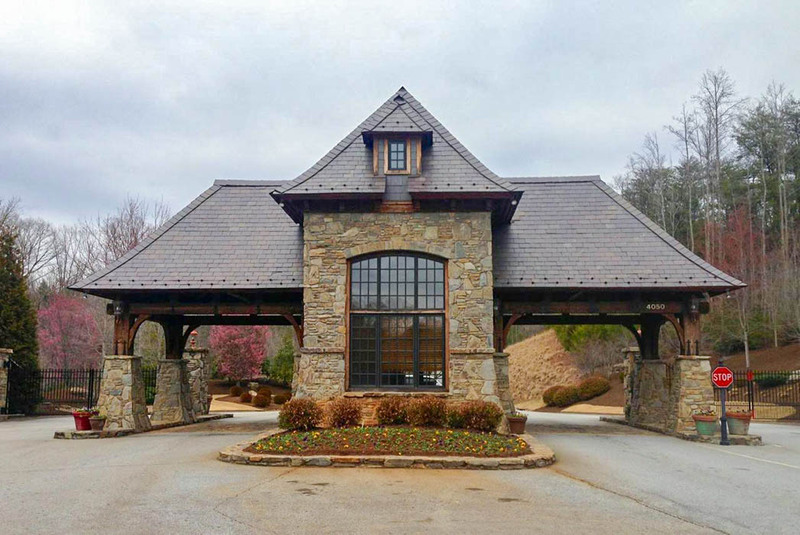 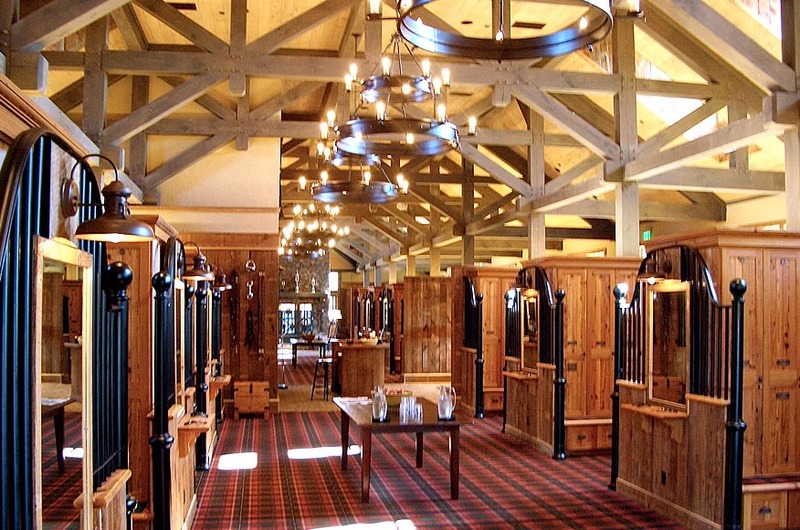 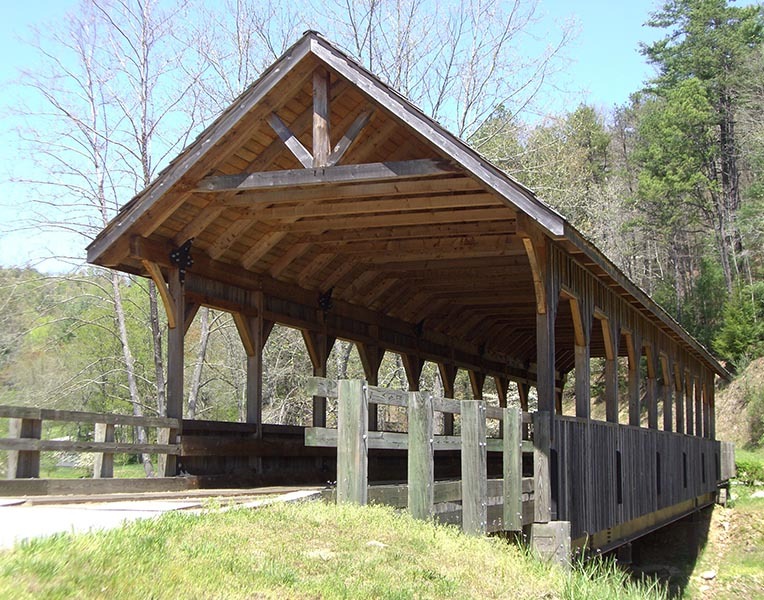 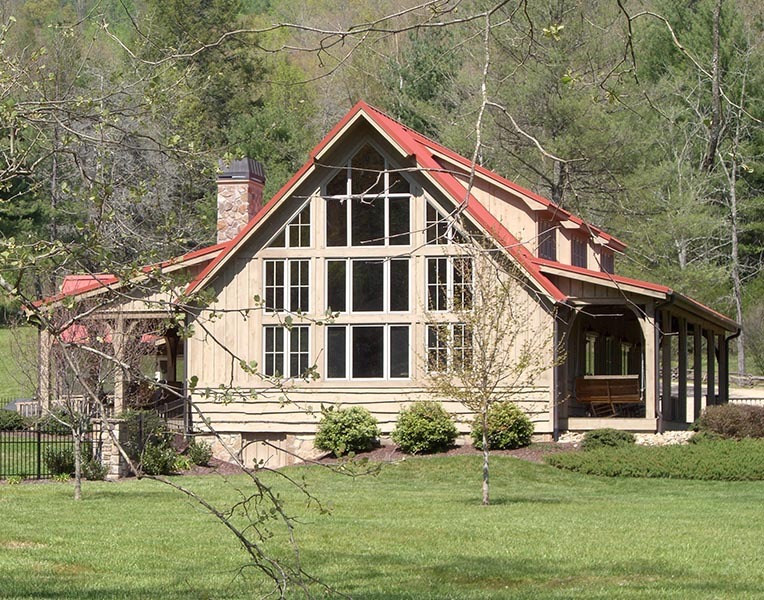 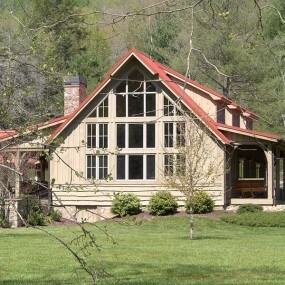 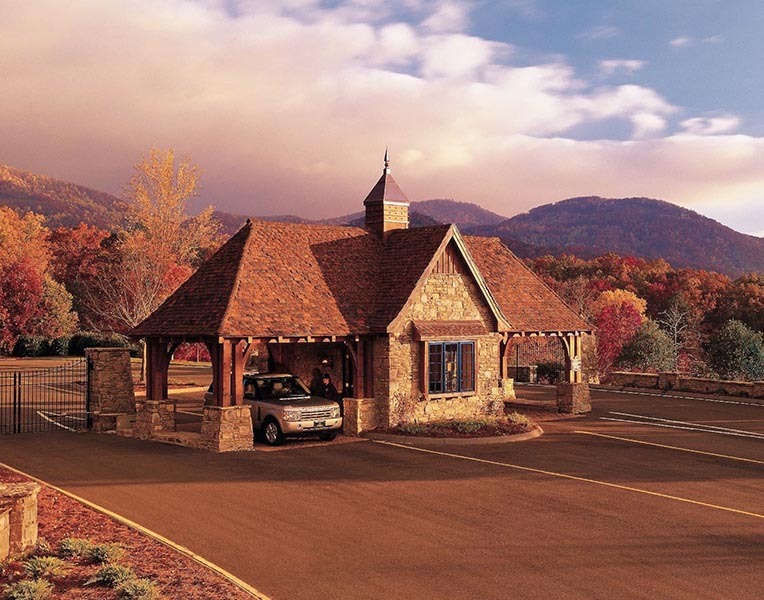 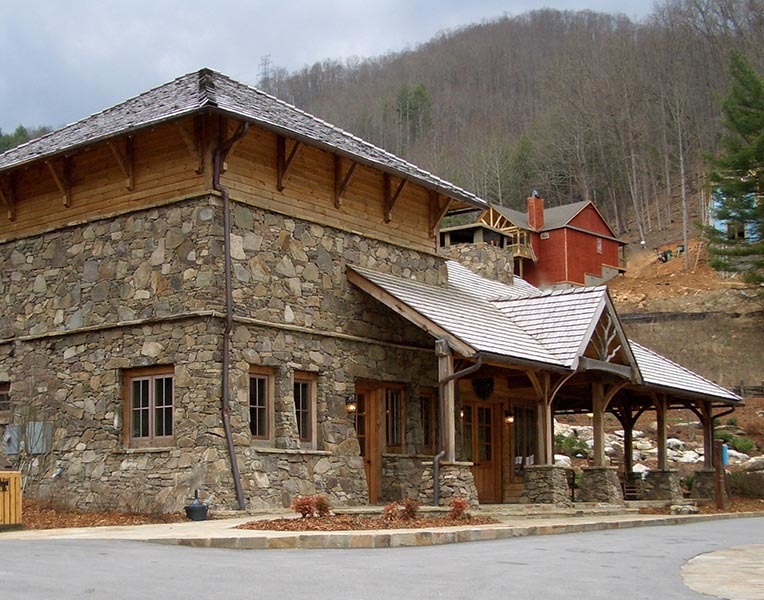 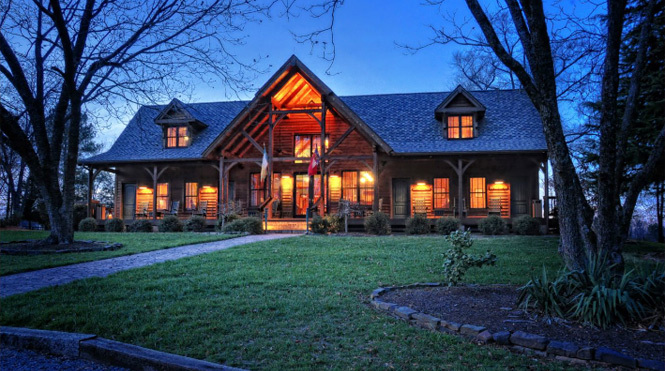 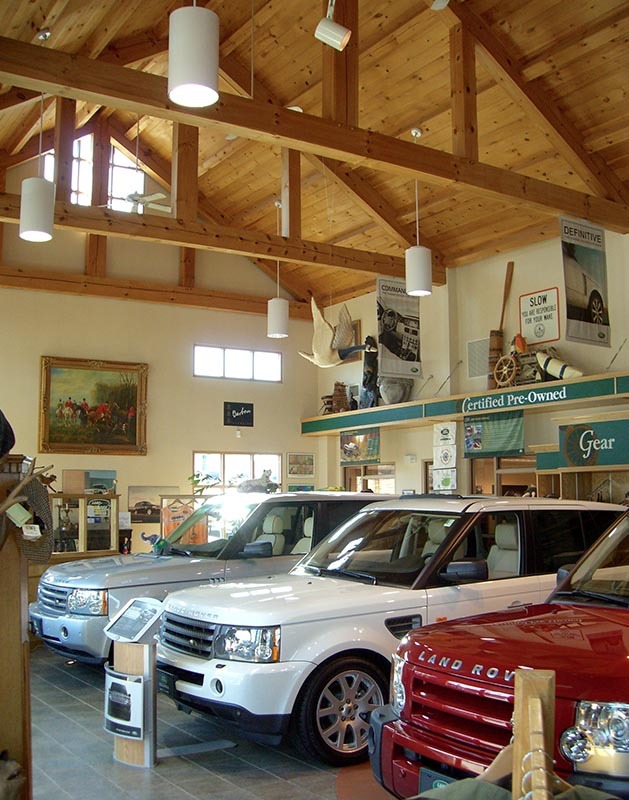 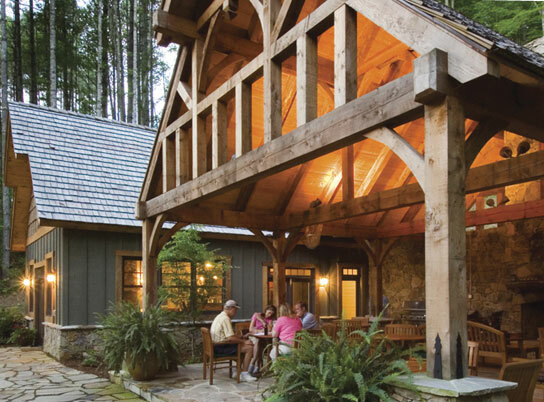 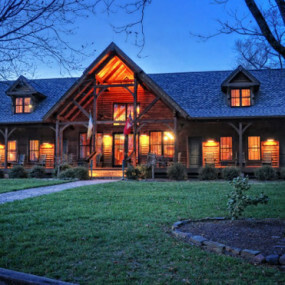 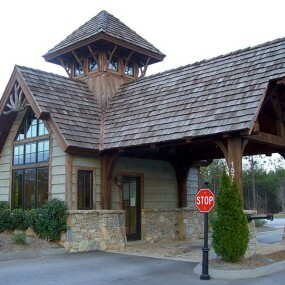 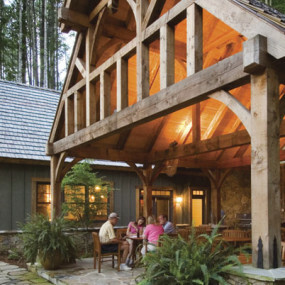 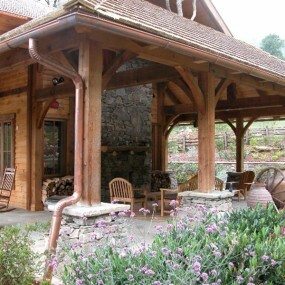 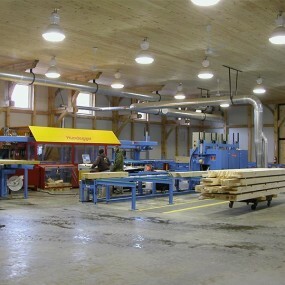 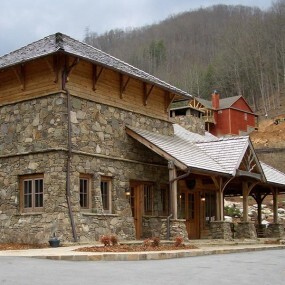 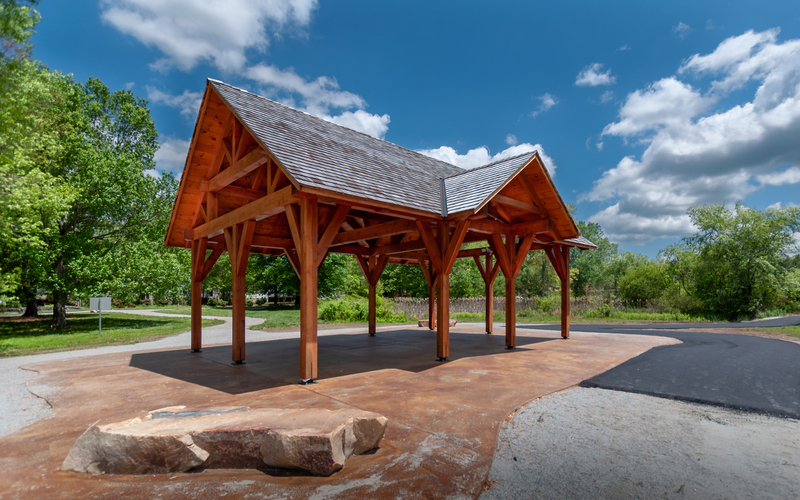 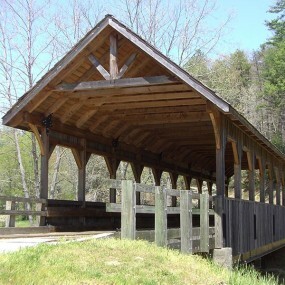 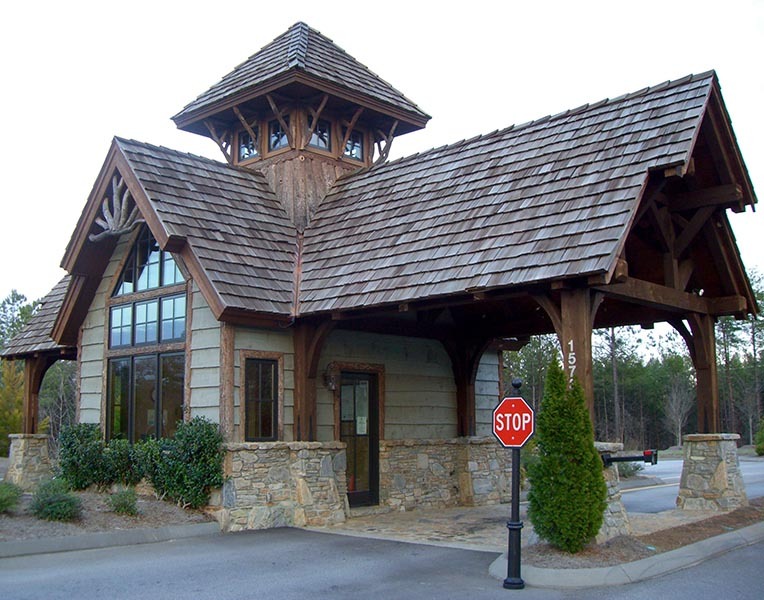 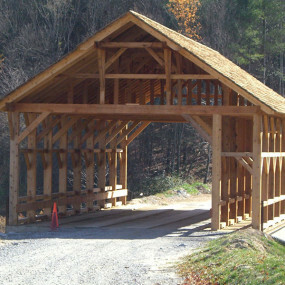 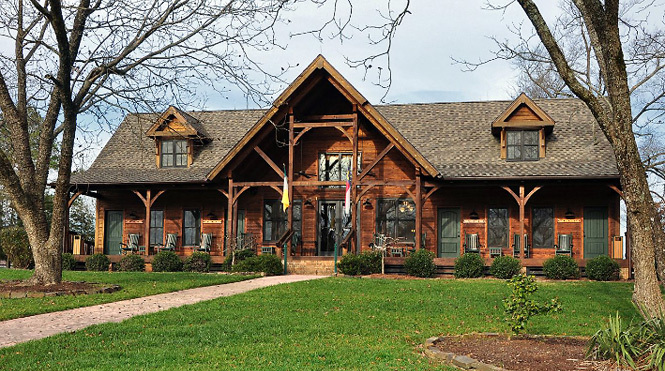 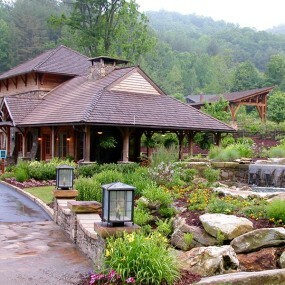 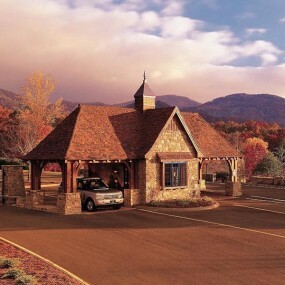 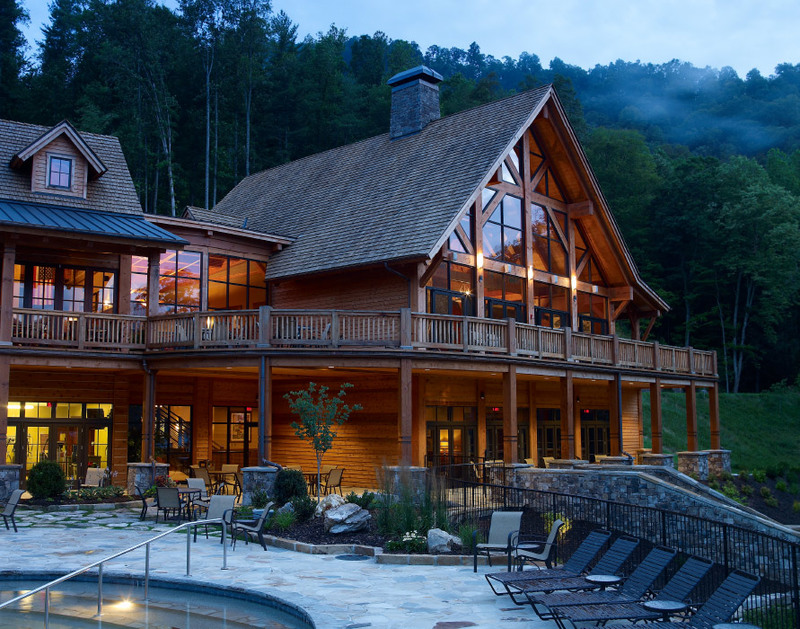 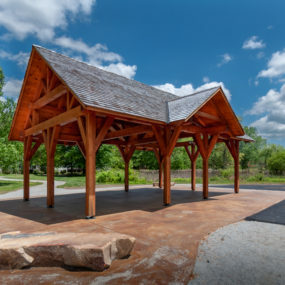 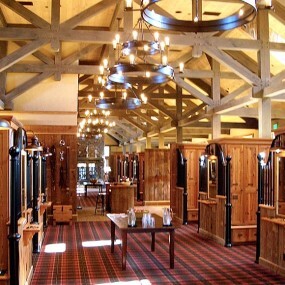 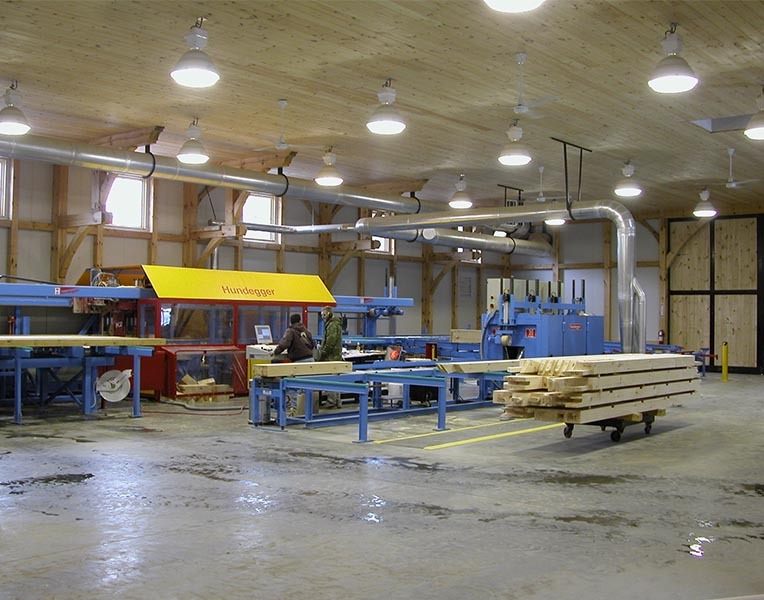 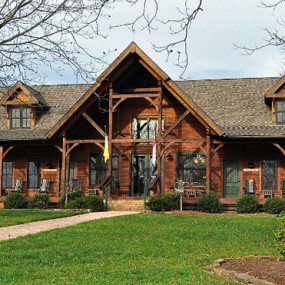 Mill Creek has a long history of working with a varied clientele to develop timber frame barns, bridges, club houses, lodges, gatehouses and more. 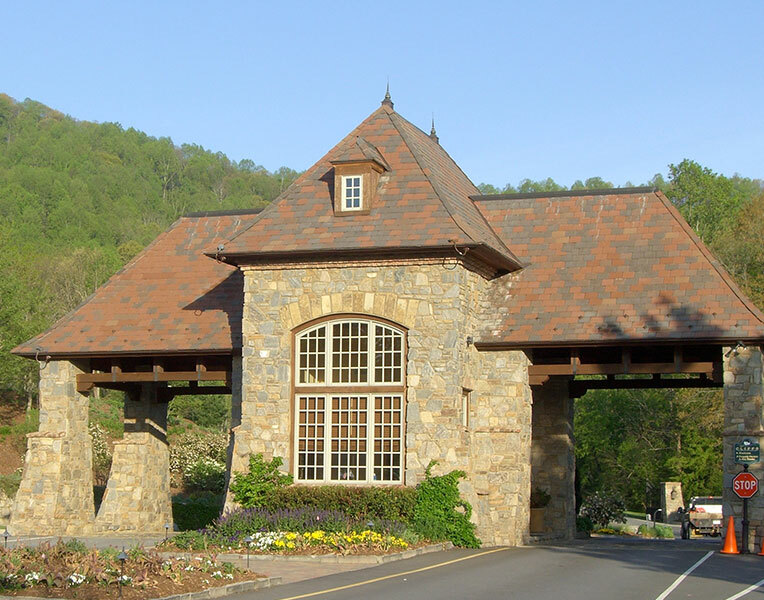 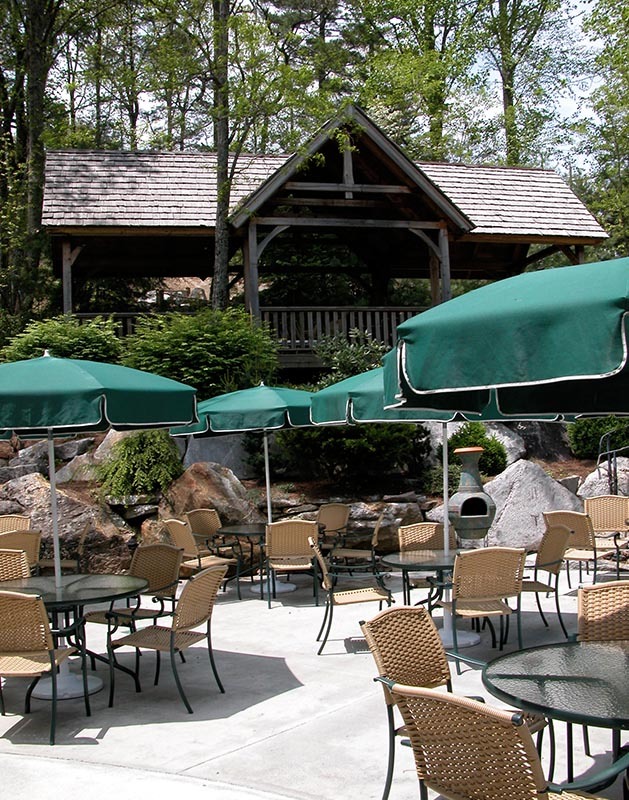 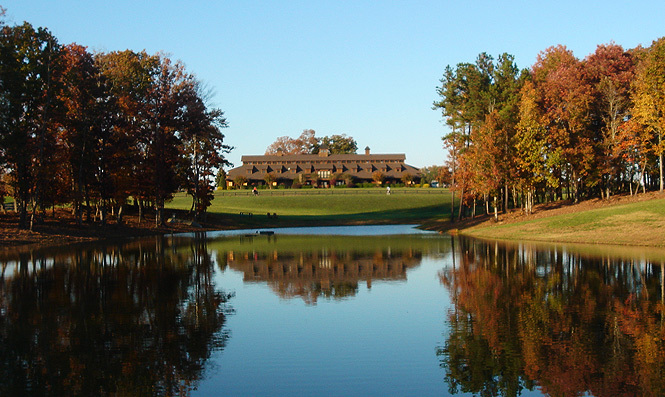 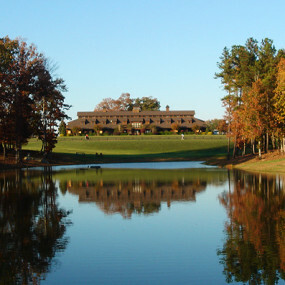 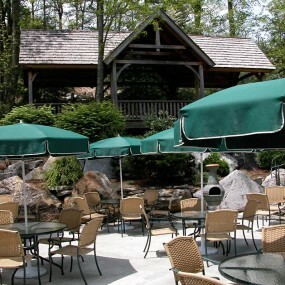 We have created iconic special structures for clients, master-planned communities, resort real estate developments, state parks and other memorable destinations throughout the country. 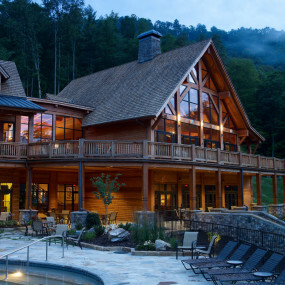 Each project will have its purpose driven by your vision, and we will assist upon request to explore the boundaries of expression and purpose of working together to complete that vision. 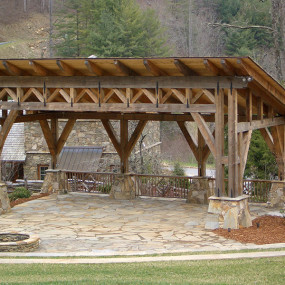 Browse our library of photos below to see examples of past special structures we have created and give us a call for an informative conversation to explore the possibilities for you.